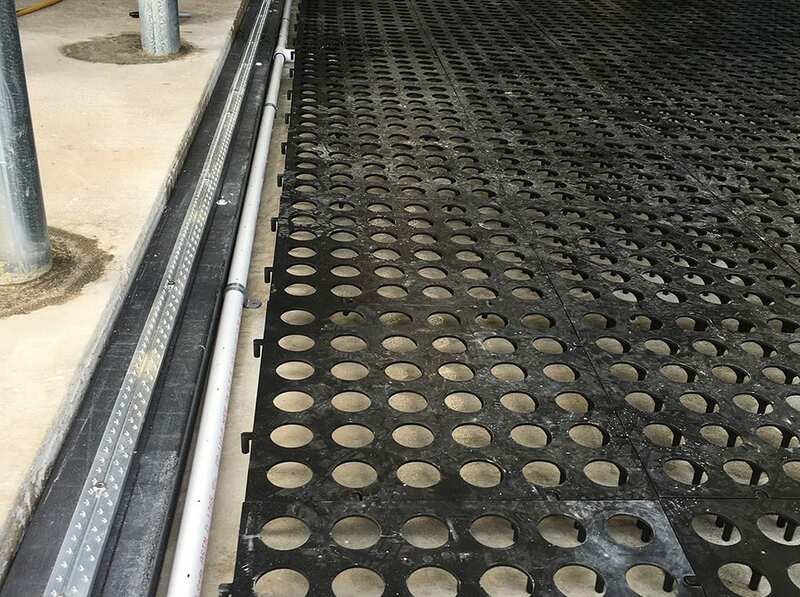 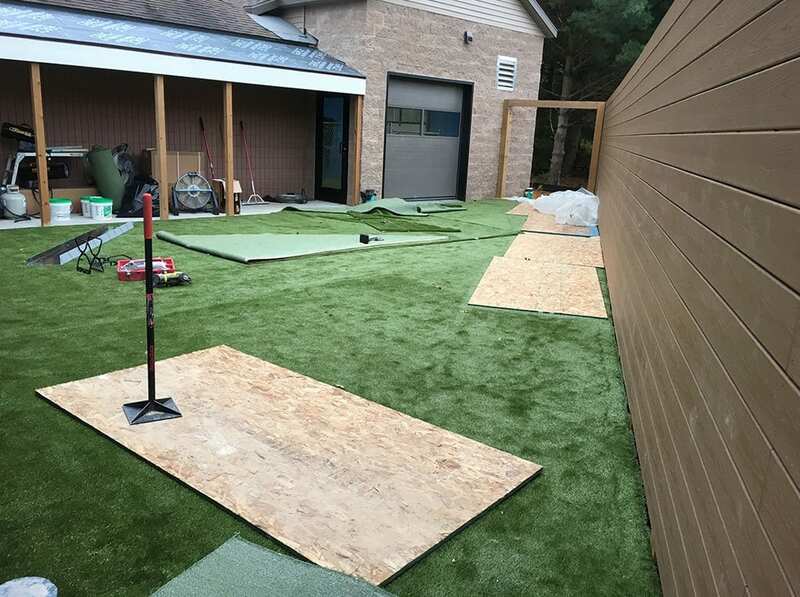 After enjoying the benefits of K9Grass by ForeverLawn for years in their facility, the owners of the Cascade Hospital for Animals in Grand Rapids, Michigan decided to expand their use of K9Grass to both indoor and outdoor areas of the facility as part of their expansion project. 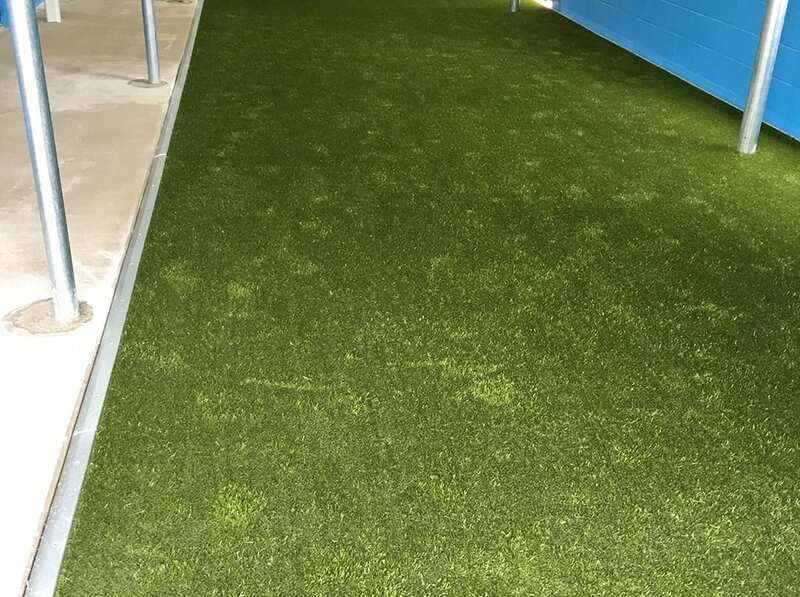 The team at ForeverLawn Southwest was called upon to install the facility’s second round of K9Grass. 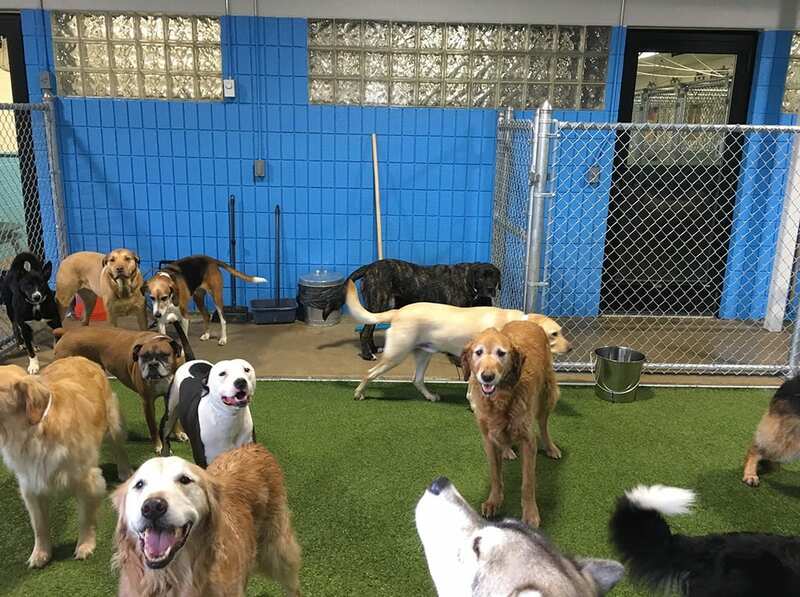 Our unique, patent-pending indoor K9Grass system gives the dogs in their care the freedom to run, play, and potty—both indoors and out.